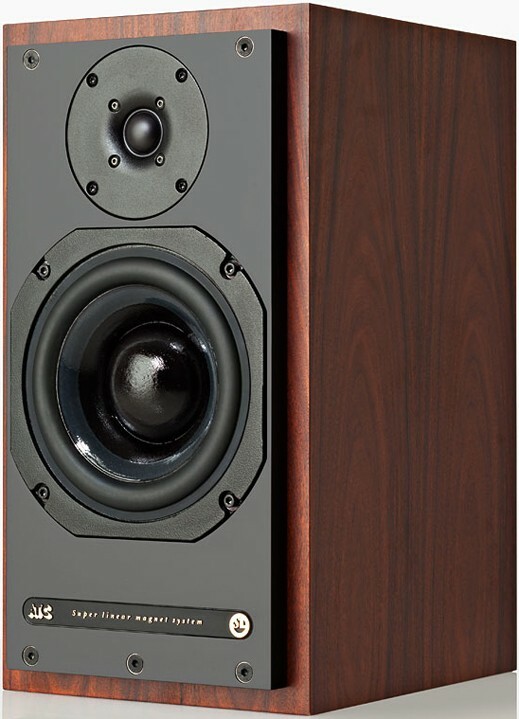 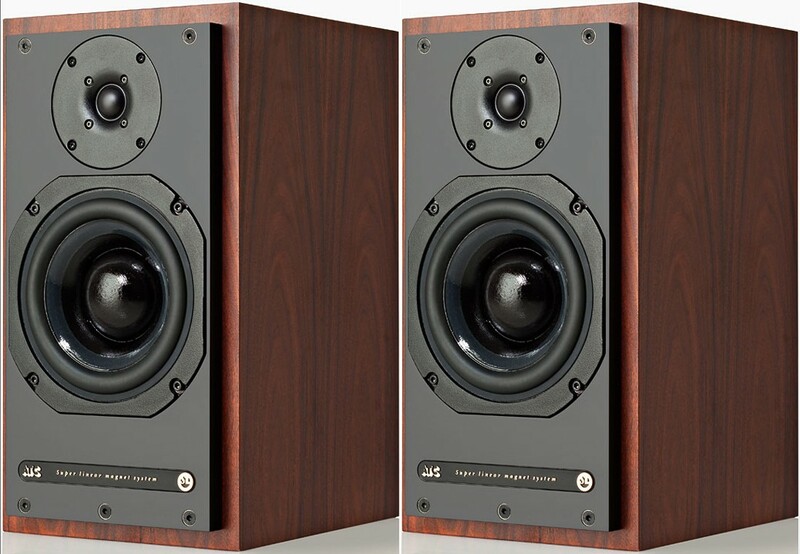 ATC SCM20 SL speakers feature a hybrid design with 75mm soft dome and 150mm bass cone drivers, ideal paired with ATC's SCA2 or CA2 preamps. 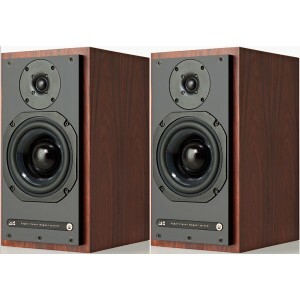 Earn 3770 loyalty points when you order this item. 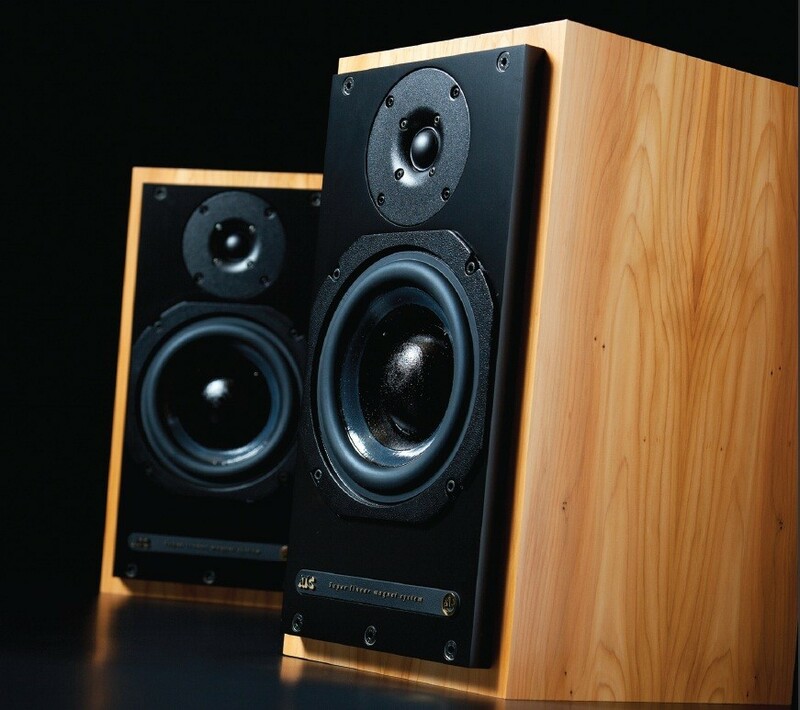 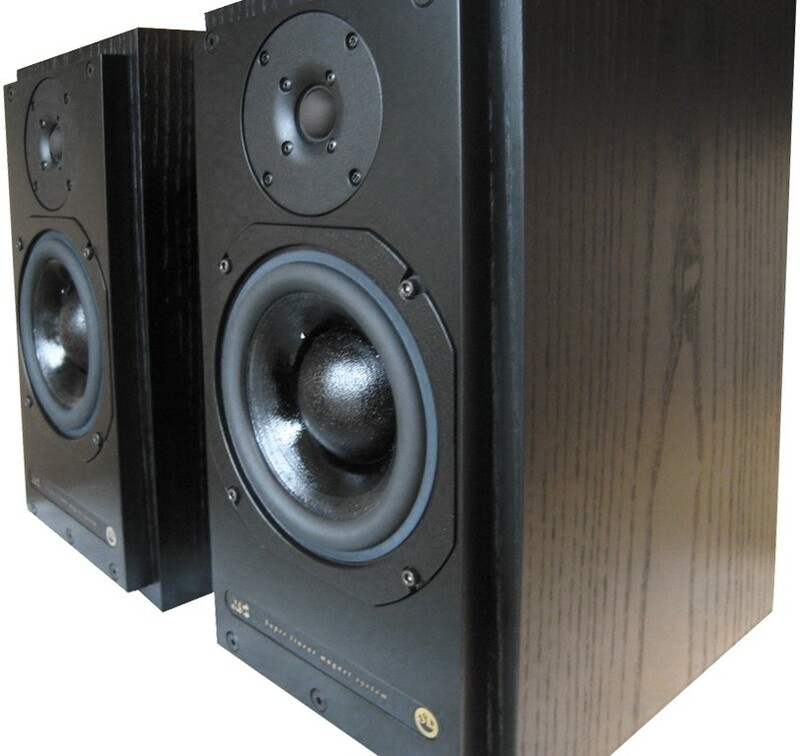 The ATC SCM20 SL speaker features a hybrid design incorporating a 75mm soft dome grafted onto an 150mm bass cone. 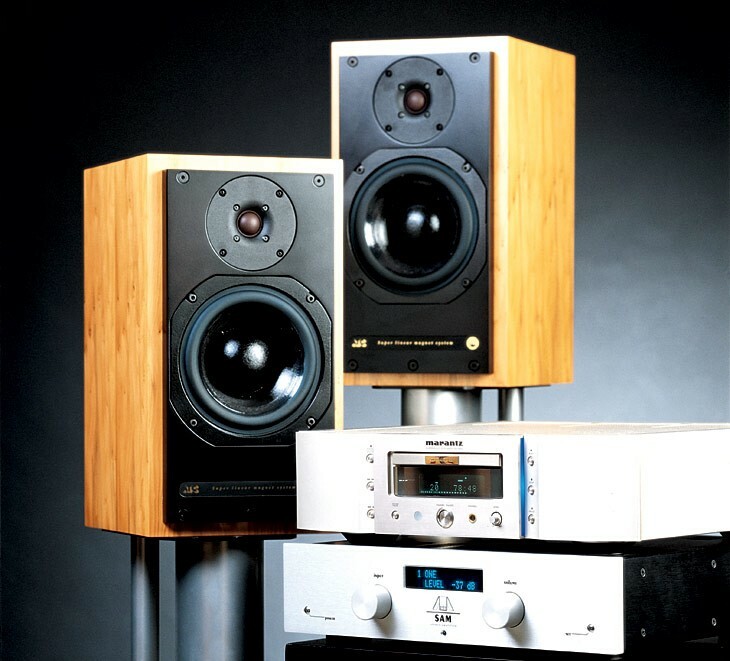 Accompanied by either ATC SCA2 or CA2 preamp, the SCM20 SL will out perform any other combination in its price range any many costing far more.